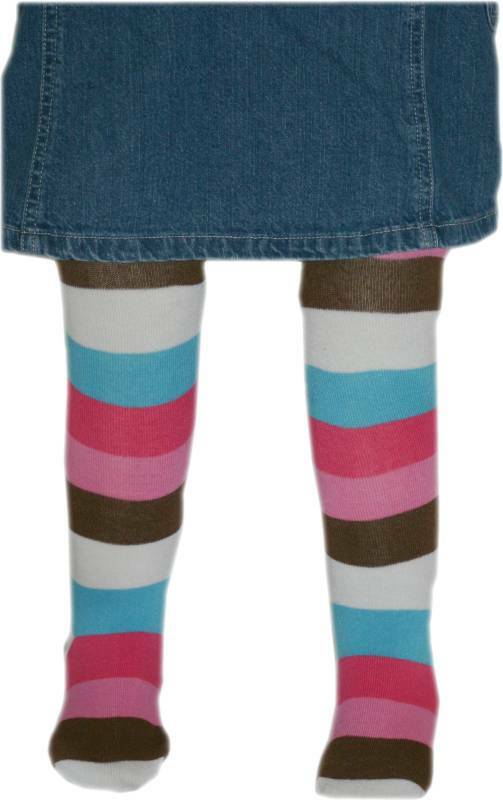 Super stylish leggies with thick stripes in the colors of chocolate, white, blue, hot pink and light pink. Leggies with thick stripes of dark blue and pale blue. Inside the pale blue stripes are small solid diamonds and diamond outlines. 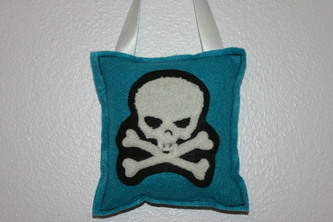 A more mild style of the Crazy Stripes collection, but still lots of fun! 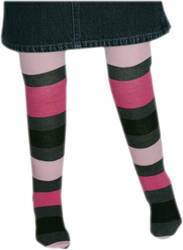 Extra large stripes of hot pink and light pink sandwich large gray, black, gray stripes. 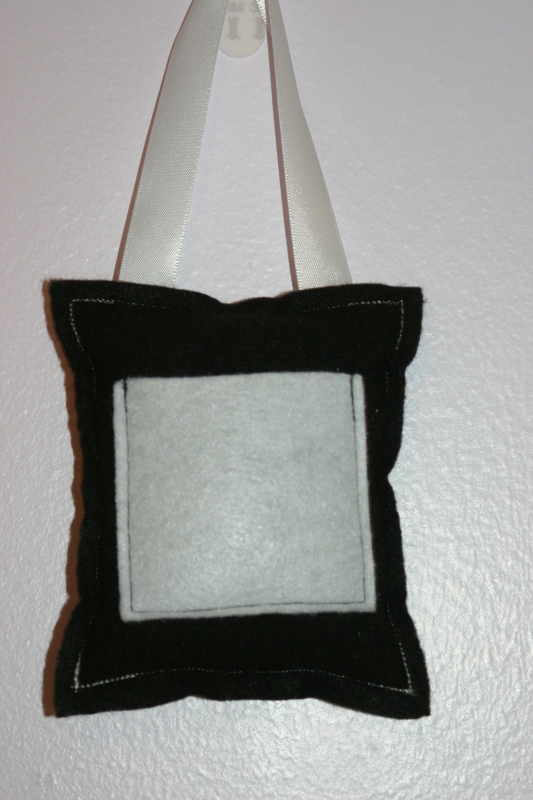 A must have for winter fashions. A spin on the popular Bold Rainbow leggies, and just as much fun as the original! Medium sized stripes in the bright colors of Electric blue, sky blue, chartreuse, yellow, pink, magenta, lavender, light purple and navy. 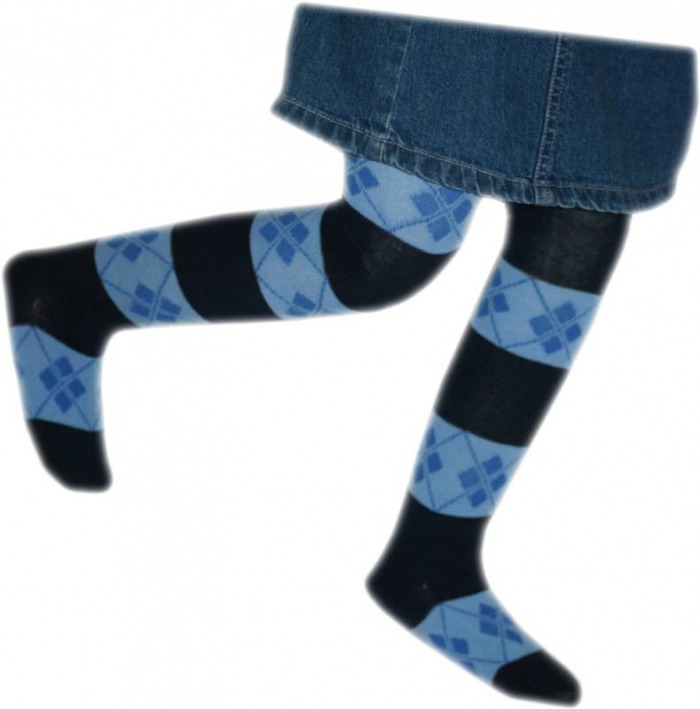 Looking for leggies that have just as much personality as your little one has? You've found them! Fun leggies with three different styles wrapped up into one. 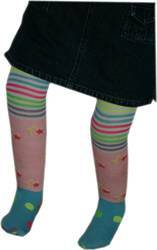 Leggies have and electric blue foot with day glo polka dots in the colors of pink, green and yellow. They have a pink heel. 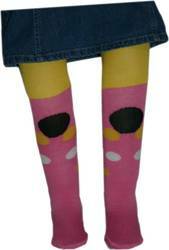 Middle part of leggie is light pink with day glo yellow outlines of stars, and day glow pink filled stars. 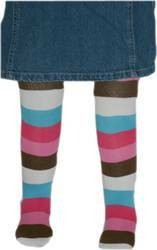 Top part of leggie has very thin stripes in the colors of white, lavender, day glo green, hot pink (day glo), electric blue (day glo), and yellow (day glo). 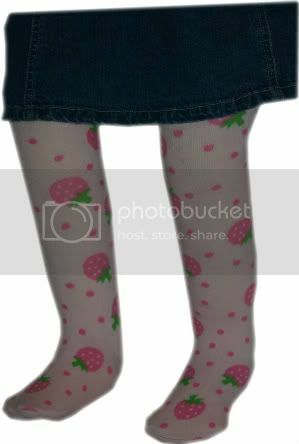 Leggies with large and small ovals of peach, white and pink on a black background. 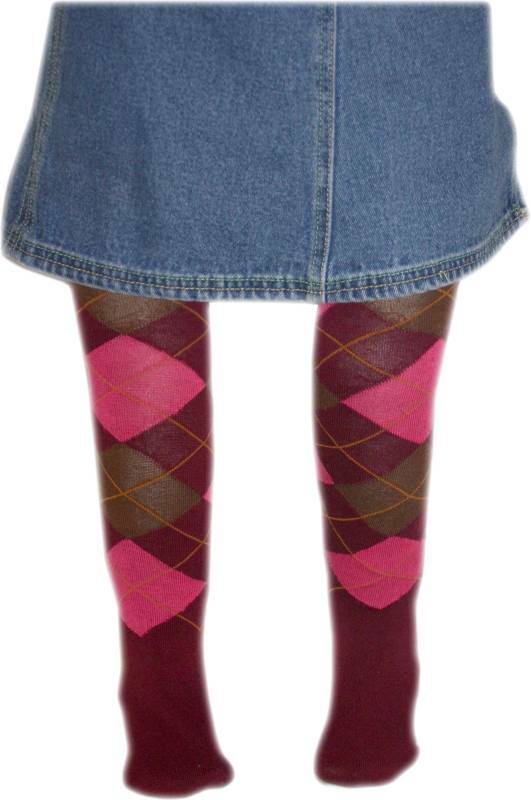 They change color from black to pink just above the knee. 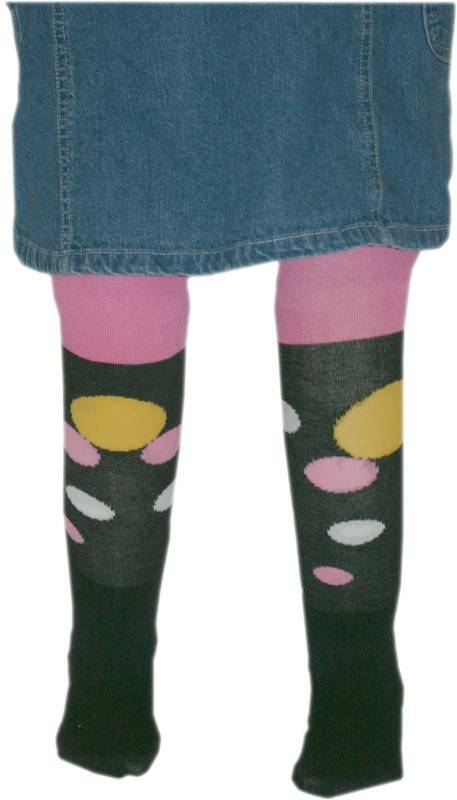 Pink and yellow leggies with oval polka dots in the colors of black, yellow and white. Leggies turn solid yellow just above the knee. 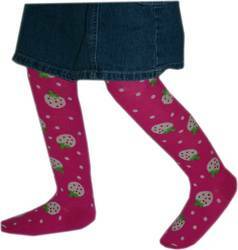 Dark pink leggies with white strawberries with bright green stems on them. Leggies also have small white polka dots on them. 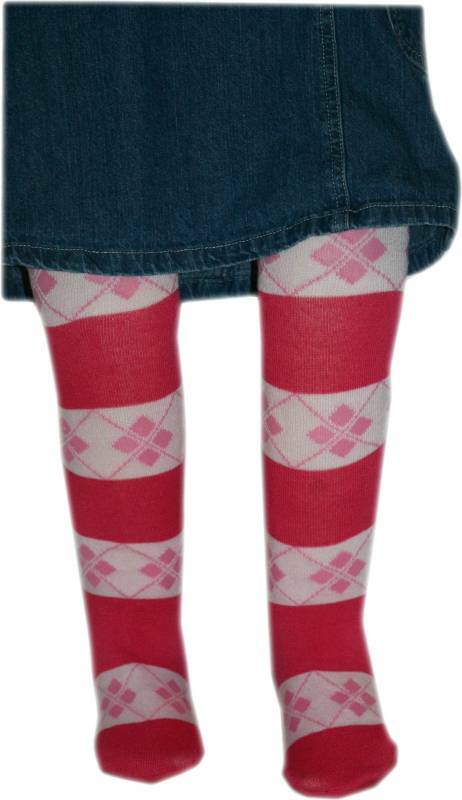 Leggies with an 'Argyle-like' pattern of dark pink and pale pink. At the top they have the face of Miss Piggy. 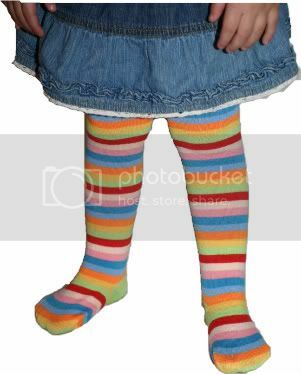 This will not be seen if the leggies are worn for potty training, and not under clothes. 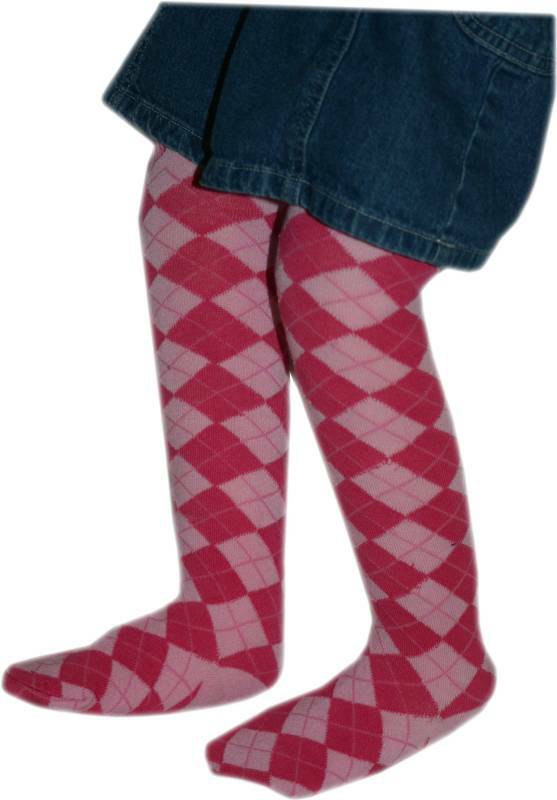 Argyle leggies in the colors of maroon, hot pink and brown. 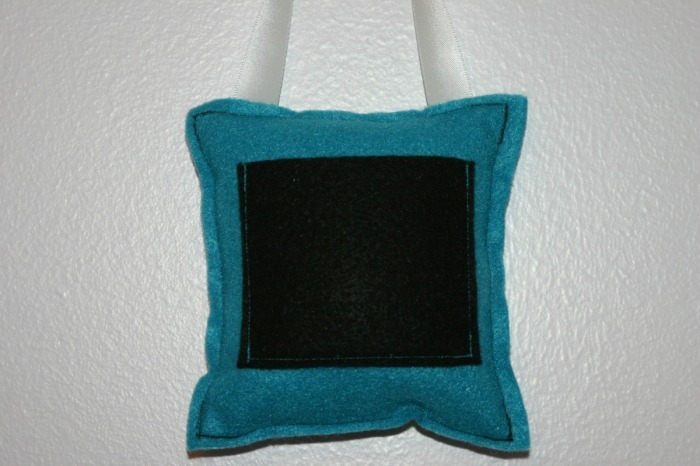 Golden lines intersect the diamonds to complete the argyle look. Red leggies with large purple polka dots all around them. Leggies with thick stripes of dark pink and pale pink. Inside the pale pink stripes are small solid diamonds and diamond outlines. 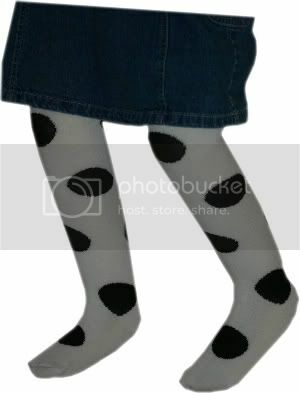 White leggies with large black polka dots on them. 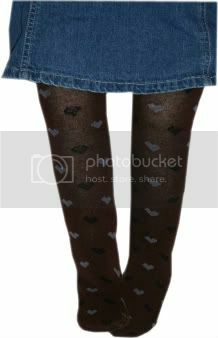 Brown Leggies with small gray and black hearts on them. 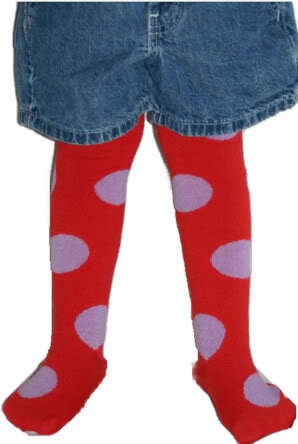 When stripes or patterns won't due, solid red leggies are perfect! 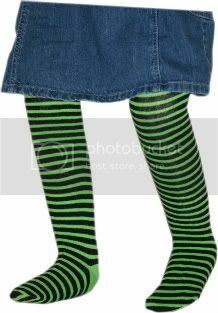 Leggies with super thin stripes of black and bright green. A bit reminiscent of the 'Wicked' witch from the land over the rainbow, but certainly not just for Halloween! Thin stripes of red, off white, pink, sky blue, powder blue, orange, peach and lime green. Thick stripes of yellow, olive, orange, red and black. 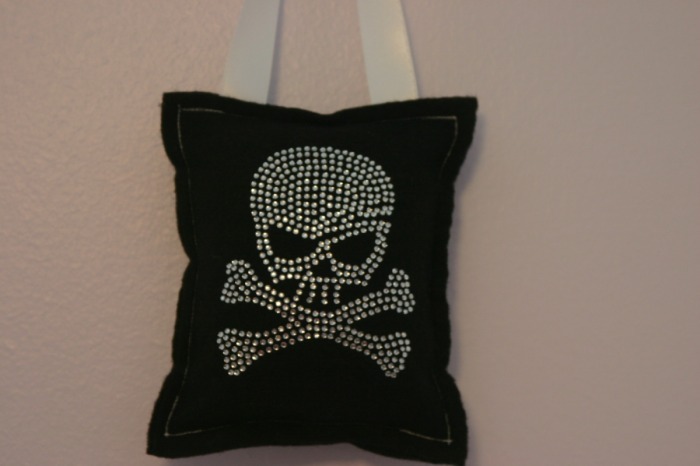 A MUST HAVE for fall looks. 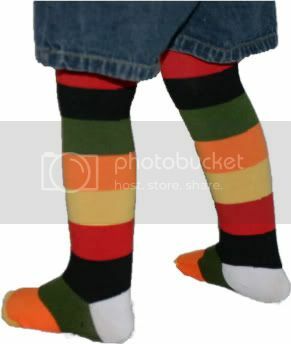 Leggies with thick stripes of brown and tan. Inside the tan stripes are lines and diamonds. A cousin of the Pink Diamond D Leggies. 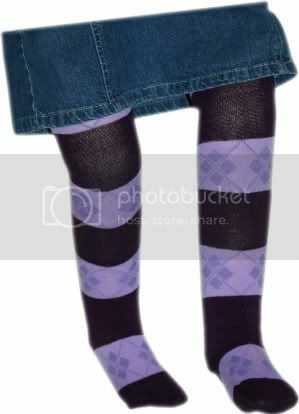 Leggies with thick stripes of dark purple and plade purple. Inside the pale purple stripes are small solid diamonds and diamond outlines. 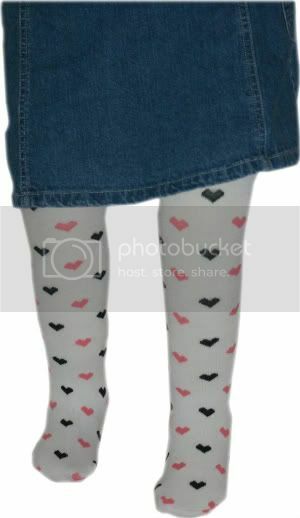 White leggies with small pink and black hearts. 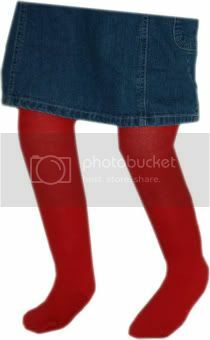 Leggies have a picture of Miss Piggy on the tops of them, but this won't be seen unless you're using them for potty training. 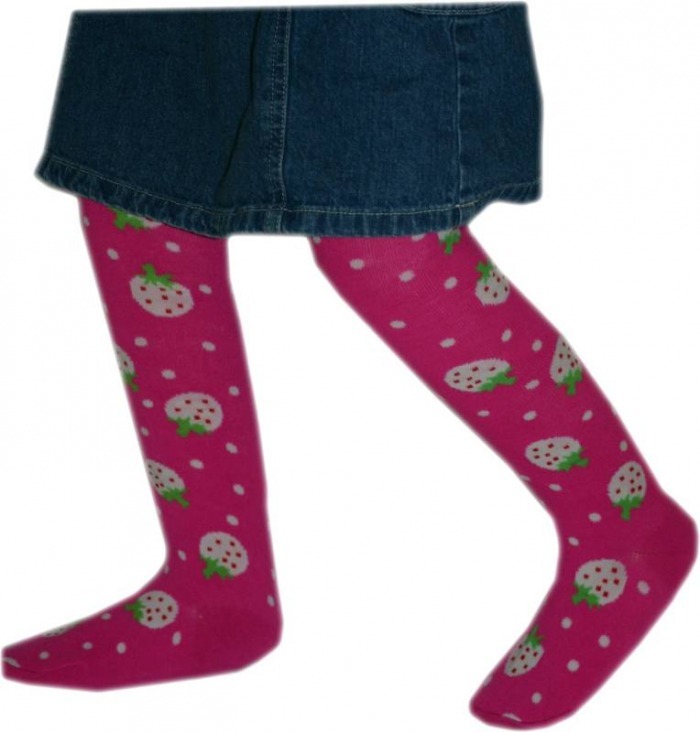 Pale pink leggies with darker pink strawberries with bright green stems on them. Leggies also have small pink polka dots on them. It's the Christmas/Hannuaka season. Please consider donating a new, unwrapped toy to Toys for Tots. There are many places to drop off your donation including, but not limited to: many schools, Municipal buildings, many stores have collection bins by the exit doors, many fire departments or EMS buildings. Times are tough for everyone, but some know that they have to choose between putting food on the table or buying presents for their kids. We know that the holidays aren't about presents, but tell that to a young child that has nothing to open on Christmas morning, or during Hanukkah. Target, Walmart, Big Lots for starters have great toys for five or ten dollars. Five dollars is around the cost of a cup of coffee from Starbucks, coffee for a week from WaWa or 7-11, less than a pack of cigarettes (in NJ), less than a value meal from a fast food joint. Please consider donating a new toy today. Know that you'll not only be delighting a child who may otherwise be going without presents this year, but think of the relief that you'll be helping to bring to the parents or guardians. Not everyone is in a hard money situation because they make poor spending decisions. 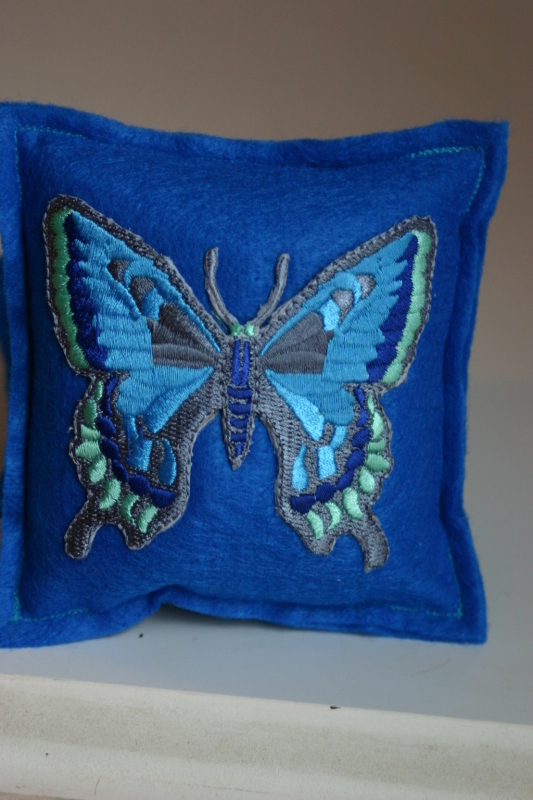 Some families have taken on the joyful burden of caring for other children. Some families are faced with unemployment of one or both of the parents. Some families are finding that rising energy costs are just too much for their paychecks that haven't seen a cost of living increase to match today's actual cost of living. And yes, perhaps some have made poor spending decisions. We've all made a purchase that we've later realized that perhaps we should not have made. Don't penalize the children for that though. And yes, we at Jacquelynnies proudly donate to Toys for Tots, and we have been doing so for years, so this isn't just something about which we're preaching, it's something in which we actually participate, and no, I don't mean just one or two toys. Toys for Tots is MY "baby" if you will at Jacquelynnies. I have been donating to the cause for about 8 years now. I was very moved when a friend/co-worker told me that one year she swallowed her pride and accepted toys from Toys for Tots because if she didn't, he daughter would not have have any presents to open up. This was a proud, hardworking, single mother. At the time, her ex didn't have much to do with their daughter, save to build up her excitement for a visit with Daddy, only to let her down. I was amazed (and I don't know why) to find that she was as hard up as she was. She worked a full time job plus two part time jobs. For this woman to accept help was amazing, and it moved me. It made me realize that one day any of us could be in unfavorable circumstances. One day it could be ME who could be not able to give my children gifts under the tree on Christmas morning. And while I know, and while I tell my children that Christmas is not about presents that doesn't matter when they know that all of their friends will have presents under the tree on Christmas morning. It doesn't matter when they go back to school and they hear all of their friends talking about their cool new gifts, and then they ask them what they got for Christmas. 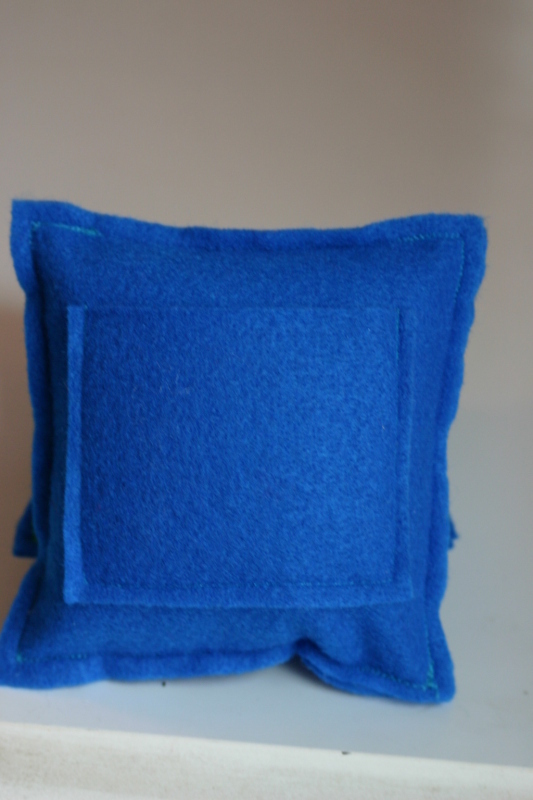 Can you put yourself in their shoes and have to mutter back that you didn't get anything for Christmas? Can you imagine that feeling inside? Because if you can, then you know how heartbreaking it can be. If you can, then I know that you'll be moved to find an extra five dollars for a new toy for a child in need this holiday season.